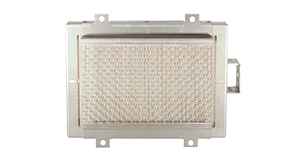 Avoid excessive overheating and enjoy a more comfortable environment with energy efficiency. In 1962, Solaronics, Inc. was founded as a U.S. manufacturer of infra-red heating products. 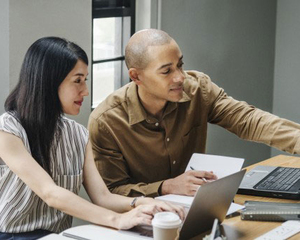 We enjoyed a unique opportunity; the ability to identify and fulfill the needs of our customers with a still infantile infra-red technology. 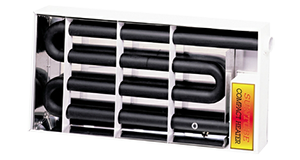 Gas fired infra-red heaters are highly efficient producers of infra-red energy that can be used in numerous heating applications. Working closely with engineers, contractors and owners, we helped to establish standards and guidelines for product construction, performance, operation and application. 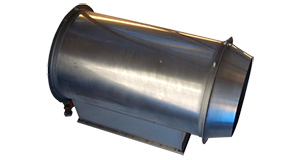 Our energy efficient heaters serve as the desired solution for your space heating application needs. Located in strategic locations around North America, our sales representatives are ready to assist you in proper heater selection. Scroll through the products below to see some of our most popular heaters. 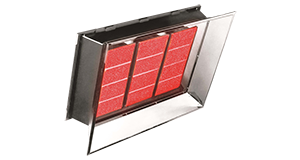 For performance, reliability, and value, Solaronics high intensity heaters provide energy-efficient heating solutions. 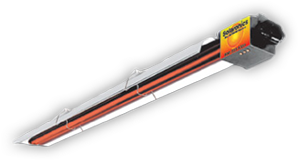 Solaronics Suntube low-intensity heaters are powered by a positive pressure burner which fires by 5′ or 10′ long steel tubes. 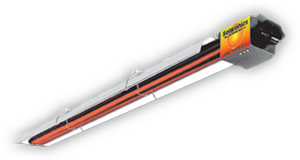 Solaronics low intensity heater certified for use in residential garage applications. 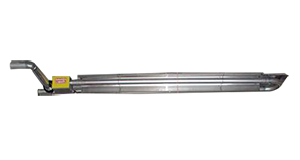 Low intensity tube heater utilizing positive-pressure operation for any weather condition. Fully stainless steel construction offering a watertight control cabinet for long-lasting and reliable operation. Solaronics offers versatile heating products for your space heating requirements. Our energy efficient heating systems will provide years of reliable service that often delivers their payback within 1-3 years compared to other heating systems. Solaronics is ISO 9001:2015 certified.